May 21, 2010 Dan O. Reasons why aliens aren’t the only thing we have to fear out there. Technical troubles scuttle the Apollo 13 lunar mission in 1971, risking the lives of astronaut Jim Lovell (Tom Hanks) and his crew in director Ron Howard’s chronicle of this true-life story, which turns a failed journey into a thrilling saga of heroism. 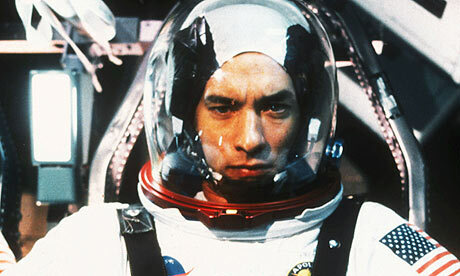 Drifting more than 200,000 miles from Earth, the astronauts work furiously with the ground crew to avert tragedy. 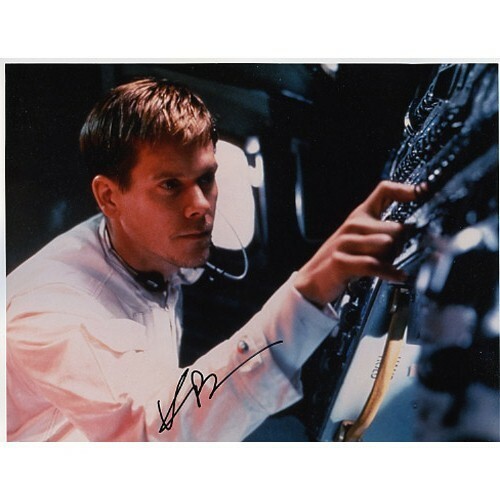 Kevin Bacon, Bill Paxton, Gary Sinise and Ed Harris also star. 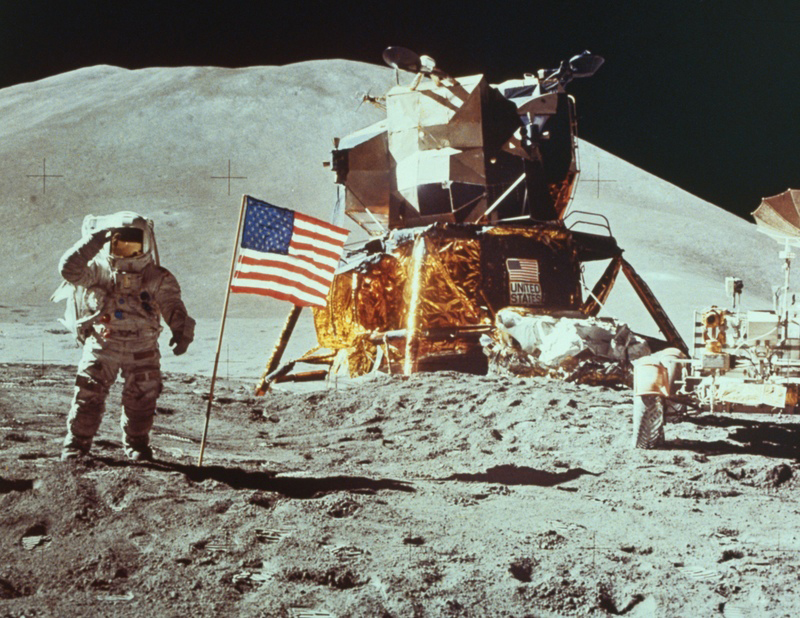 I have always been interested in the idea of US landing on the moon. The whole idea, happening, people, everything just about it interests me a lot in such a weird way. So to finally see the one that couldn’t play out like it did, was really a treat. 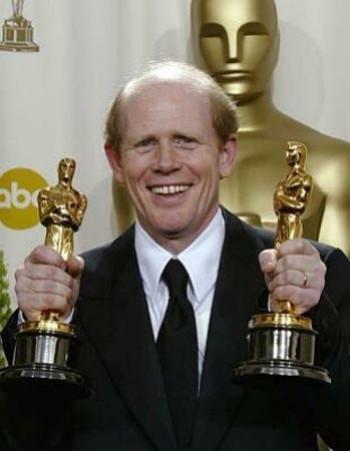 Director Ron Howard probably gives the best directing job of his career with this one. Its not so much the story that’s so perfect as much as it is the special effects, and the use of sound in a film like this. There is a great scene of when the shuttle is on for liftoff, and you see how everything heats up and goes up in flames, and also some great scenes showing the outer world of space, all together great looking scenes. The scenes when they are also in the shuttle itself, and just floating around is something miraculous, to see it played out so well, and not as a humorous thing. I had a problem with this film that actually did ruin the experience for me. The film acts almost as if it were a suspense thriller in space, when I think anybody that has had high-school history should know that these people lived. Hate to give you guys a spoiler alert, but if you don’t know that then, well get your head back into those history books. There was also a problem when they focused on the wife of Hanks in the film, played by Kathleen Quinlan. It’s a good performance don’t get me wrong, but watching those scenes were not as effective as the ones when they were in space. They could have been better and I kind of do blame Howard for not hitting the marks he could have off the shuttle. 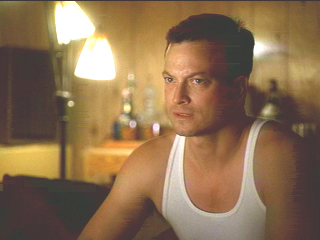 When it comes to playing almost the same guy in every movie, Tom Hanks does it the best. He is very good here showing off his usual heroic like appearance. Also, the chemistry between him, Kevin Bacon, and Bill Paxton (who’s basically coughing throughout the whole movie), shows a lot of great scenes between each other. Although Ed Harris was nominated for Best Supporting Actor, the one who should have gotten nominated was Gary Sinise. Who brings a lot to his character who is actually left out to dry in the beginning and middle part of the film. 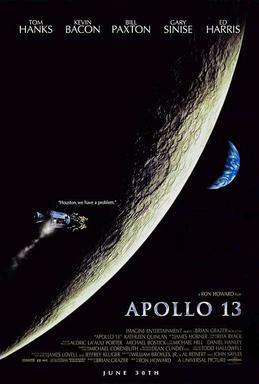 Consensus: Apollo 13 doesn’t work on its suspense level, and some of the scenes aren’t as effective, but is fun, emotional, great to look at, and wonderfully acted by the cast. I thought it worked. It’s just soooooo long. A space epic. My absolute favourite! Apollo 13 rocks!